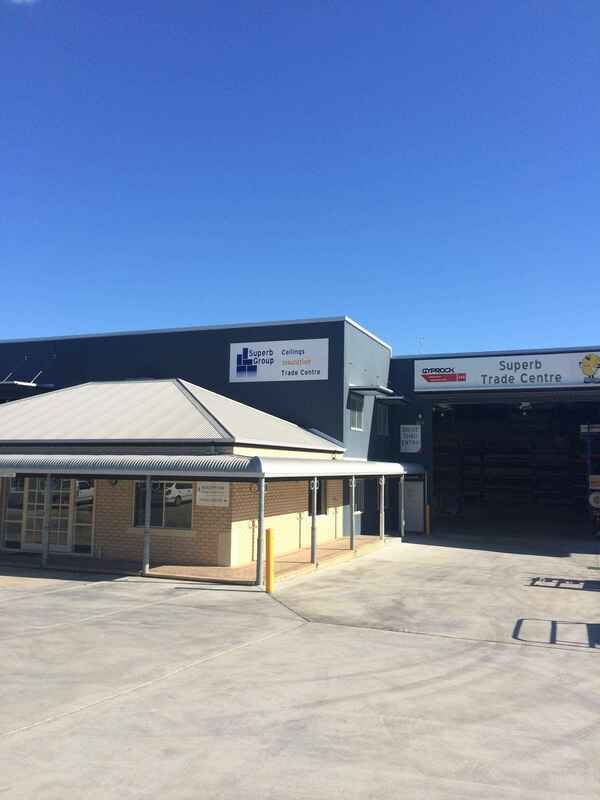 Superb Trade Centre is a CSR ILS specialising in all your Gyprock needs. 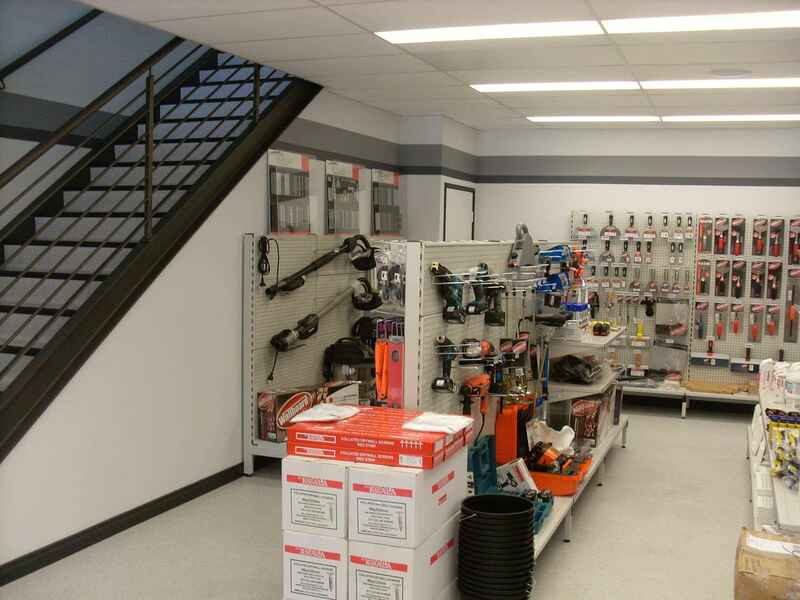 We offer everything from Gyprock Sheets, Rondo Steel Products, Insulation, Plasterglass Products and everything in between to make your next ceiling job easier. With the largest range of Plasterglass products in the Metro area if you’re looking for something to make your house stand out Superb should be your 1st stop. Any of our Plasterglass products can turn an ordinary ceiling into something everyone will envy. 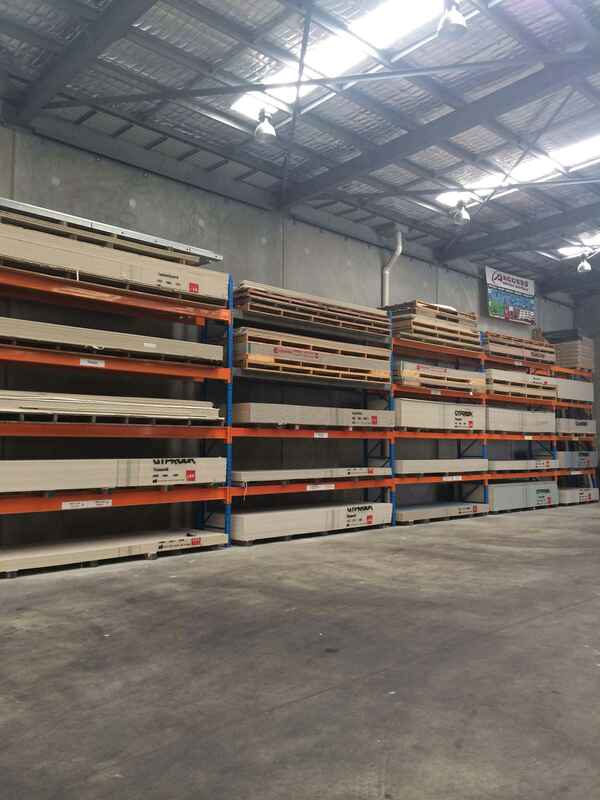 At Superb Ceilings we specialize in all your plasterboard needs, stocking a range of plasterboard from renowned supplier CSR Gyprock, no job is too big or small. We can supply the following: Gyprock Supaceil, Aquacheck, Impactchek, Soundchek and Fyrchek. CSR Gyprock cornice is composed of Gypsum Plaster encased in a strong liner and is manufactured to stringent product specification. The Standard cornice is a cove, which is popular with Australian home builders, as it doesn’t distract from other design features. However many people prefer something a little more intricate and the Gyprock cornice range is designed to complement any home decor. If you’re looking for something a little more decorative, Plasterglass Cornice is the way to go. Available in a range of colonial and art deco designs, these cornices will give your ceiling the wow factor. We stock a range of compounds from leading supplier CSR. 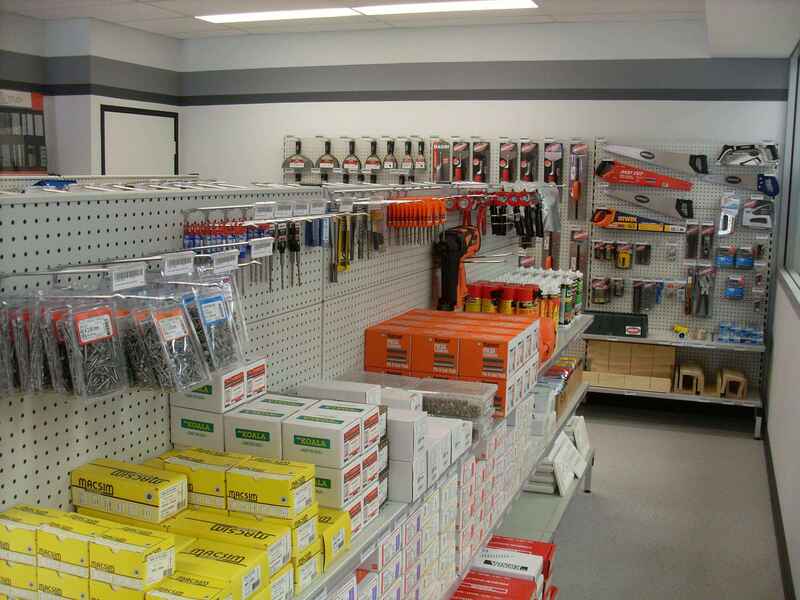 Our Trade Centre is stocked with a range of Rondo Building products. From furring channel, steel studs and wall track, beads, access panels and accessories. 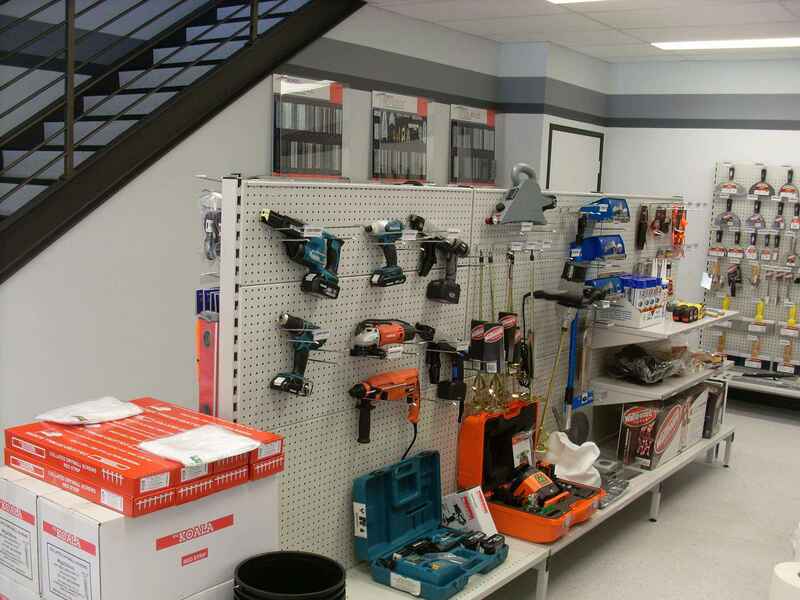 We stock a range of tools and accessories from renowned suppliers including Global Trade Supplies, Wallboard Tools, Makita and Ramset. 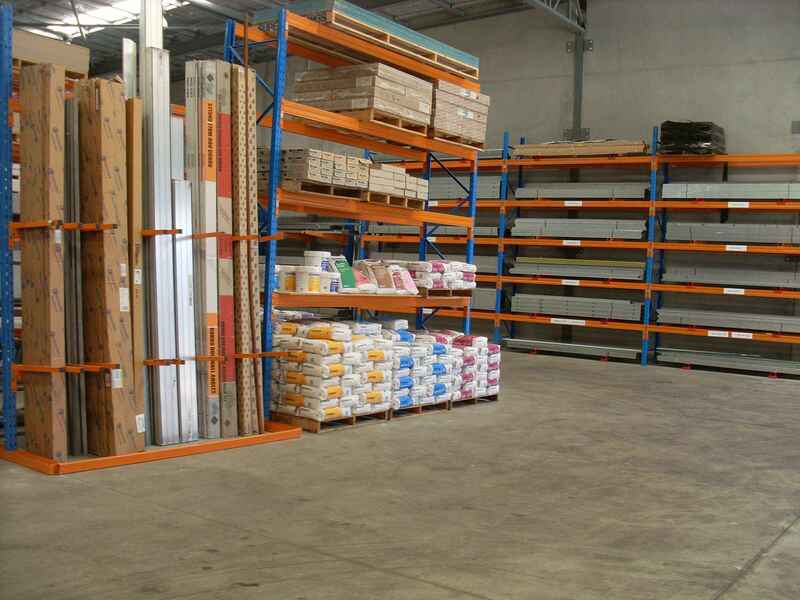 We supply a wide range of CSR Bradford Insulation products. Please visit our Superb Insulation website for further details on products, insulation removal and supply and installation. 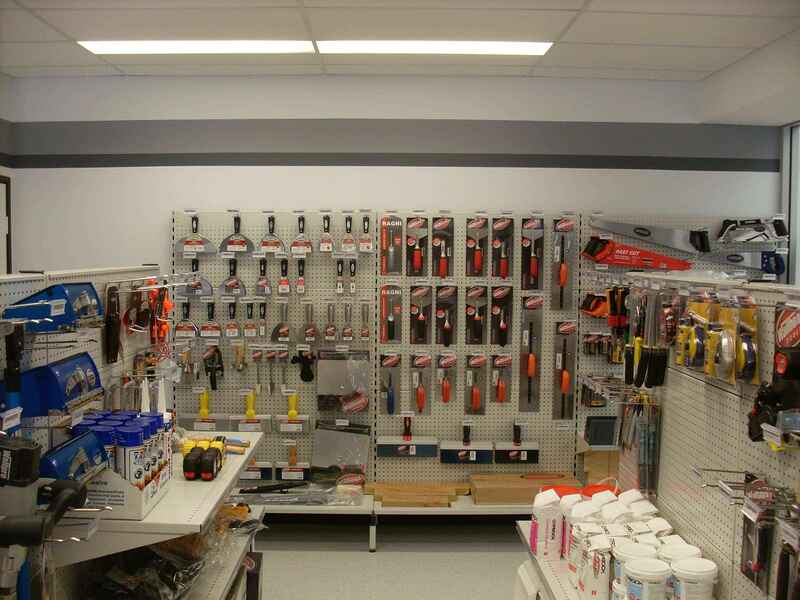 If you can’t see what your looking for, please contact one of our friendly staff and we will be happy to help. In addition to our range of Decorative Plasterglass Products, we also manufacture Plasterglass Ceiling Sheets. Many people still prefer the finished look of a Plasterglass ceiling. These sheets are perfect for repairs to existing plasterglass ceilings, small renovations or even new homes.